Each year recruiting and staffing evolves into its next iteration. 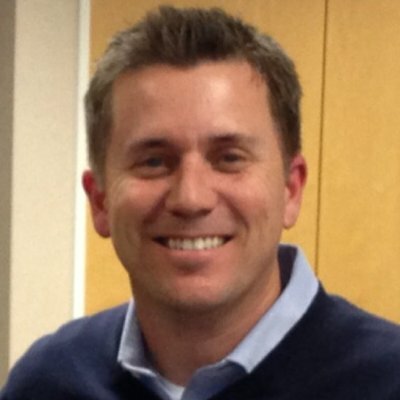 Though staffing seems like a field that does not change all that often, Managing Director West, Tim Harrington of Kavaliro Petaluma has some IT staffing and talent acquisition trends to look out for in 2017. Check out our most recent 10 with Tim on what to expect this year. 2017 is the year that recruiters and hiring professionals adopt the utilization of the massive amounts of data out there in the world, to help them find, secure and close talent. HR technology tools and sites that help hiring professionals parse the data during the recruitment process will enable a more human-centric aspect to recruitment, rather than eliminate it. Focusing on a candidate’s journey will be the key element and having that information readily available makes it easier to engage quicker and close faster. Analysts predict that turnover rates will increase by 25%, which will create a domino effect of “running to stand still” putting added stress on existing staff and more pressure on internal recruiting. To counter this, hiring “boomerangs” becomes a hot trend as employers hire back the employees that left and give them the raise they were seeking when they left! IT workforce unemployment rates plummet while business needs increase leaving the available talent pool shallow with multiple “life changing” offers on the table. Strategic branding makes a return as companies spend buckets of cash to help spread a positive image and healthy place to work. Tools like Glassdoor, LinkedIn, Facebook and Twitter, aren’t enough. Brand strength, employee treatment and “better than average compensation” become the most important initiatives for emerging companies that have lofty year over year revenue goals achieved only by adding more soldiers in the trenches. This isn’t your Grandpa’s interview panel. The use of technology to shorten the internal hiring process will not only increase- but will become the standard. For advice on how to nail your video interview take a look at 6 Repeated Skype Interview Mistakes. With job seekers pressed for time and job hunting on the move, recruiters and employers will need to think mobile first, ensuring their web pages are optimized for display on mobile screens. Standout job ads will play a huge part in recruiting talent in 2017 as the competition to attract quality candidates increases. Money isn’t the be all-end all for today’s job seekers demanding that employers show personality and benefits in their job advertisements. As Corporations poach more and more agency recruiters to fill internal positions, leaders panic, and a bidding war results, causing more turnover, less production and less talent at the company level. Big recruiting budgets mean creative ways to say, “we aren’t Google” and with no limit vacation days, car allowances and free rent already on the table, could we be looking at the rebirth of Pensions? How far will your Shareholders go to get talent? Successful recruiters learned a very long time ago that the sort of candidates with a resume on a job board (like Monster.com, Dice.com, Careerbuilder.com) aren’t necessarily the cream of the crop and are aggressively looking for a new job or career. 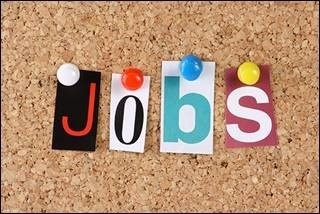 So, if you make a living of finding passive candidates (that are not looking for a job) online, where do you go? Savvy employers are wise to what LinkedIn offers, and some have even paid their employees to stay off LinkedIn. 10. Choosing a “go-to” Recruiting and Business Enabling Partner will prove to be paramount. With more than 20,000 staffing agencies in the United States alone. Organizations will need to know that their recruiting partner is an expert in their industry. The chosen recruiting partner will also have little turnover, understand current trends and recruiting issues and will work hard to earn your business. Savvy Corporations that lean on recruiting partners in 2017 will know to not just buy from an agency with the lowest price or markup and will make an informed decision based on overall value and service. 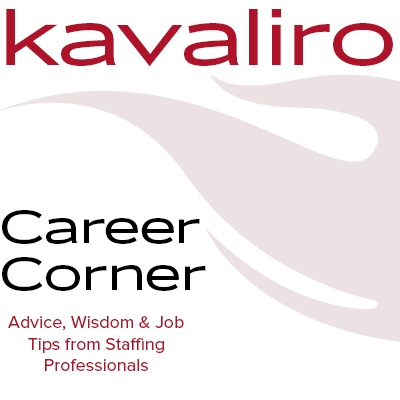 Want to stay up to date with what is going on in the Kavaliro Blog? Become a subscriber, so you never miss an article!